RRRAWWRR! 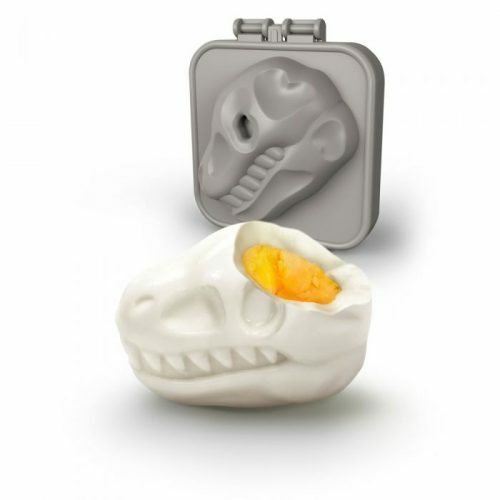 EGG-A-MATIC takes an ordinary hard-boiled egg and sculpts it into something eggstraordinary – an edible, 3D replica of a dinosaur’s skull. 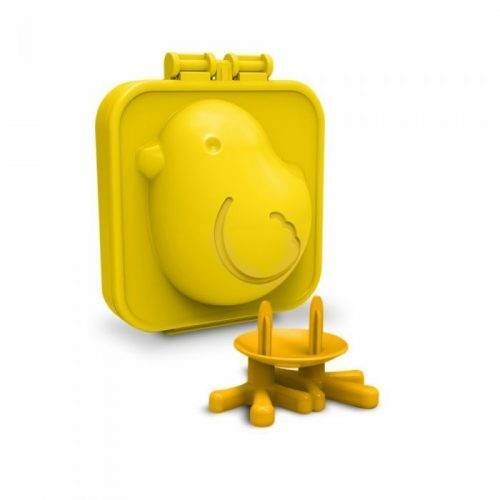 Bone up on breakfast and you’ll be ready for archaeological digs all day! 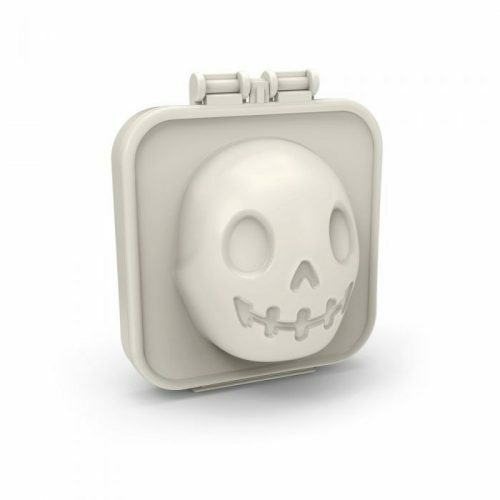 This eerie white skull makes hard boiled eggs to die for! 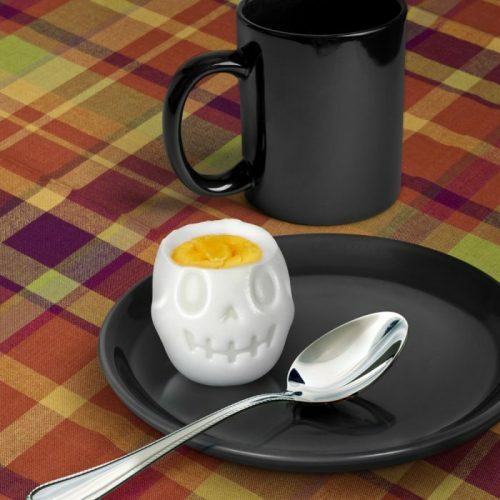 It’s perfect for that balanced breakfast before you go raiding lost arks! These winsome chickies brighten up your plate alongside the bacon. 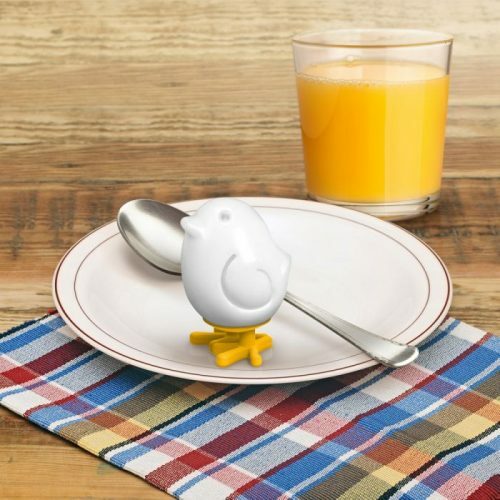 You can stand your chickadees up with two sets of plastic feet that comes with it to make breakfast more fun for your kids!